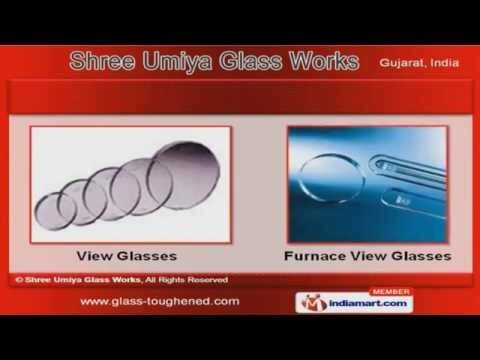 Welcome to Shree Umiya Glass Works Manufacturer & Exporter of Glass Wares & Products. The company was established in 2005 at Anand. Our large production capacity & excellent manufacturing facilities have helped us to gain market across Indian Subcontinent. We are well known in the market for our spacious warehousing, customized solutions & wide distribution network. Our Glass wares & Glass Products are one of the best in the market. We are well known in the market for our Instrument Glasses & CNC Water Jet Cutting Services. Our Furnace View Glasses are available at market leading prices. Lighting & Well Glasses are some of our best selling products. Along with that we provide CNC Glass Cutting Services & Tailor Made Glasses. We also offer CNC Metal Cutting services & Job Cutting Machines.